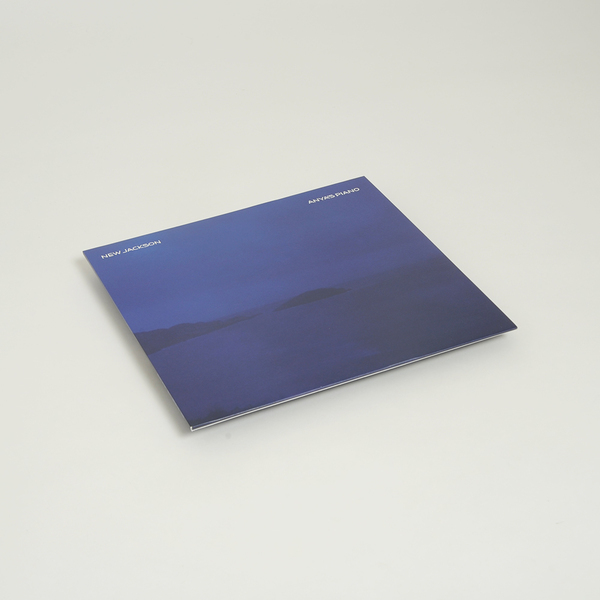 Rootsy, jazz-skooled house and rolling swing joints from Dublin’s David Kittser aka New Jackson, taking his low key party to All City after turns with Hivern Discs, Major Problems, Permanent Vacation and Cin Cin. 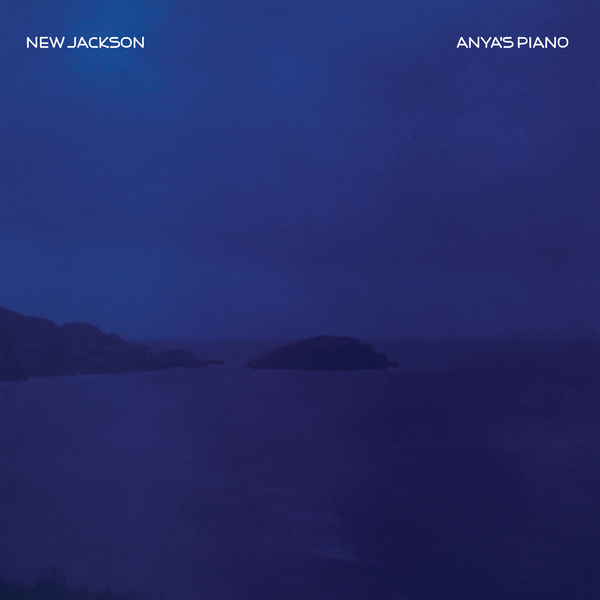 Uptown on Anya’s Piano he strokes a wide, reverberating double bassline into a nimble electro-house groove framed by fluttering flutes and underlined by tuffer drums until a trumpet line blares in screaming Croatian beaches at dusk. 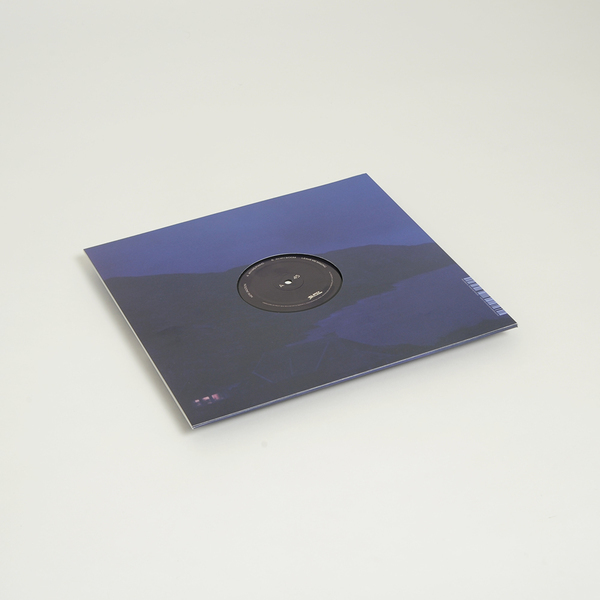 Downtown, night falls and In My Room weaves a line between Jacques Greene-like tech swing and Mano Le Tough-style proggy disco vibes, then depositing you at the Balearic chug and coy vocoder of Leave Me Making,.